Five O’Clock Shadow, the award-winning a cappella group, will perform a benefit concert for the Lakes Region Visiting Nurse Association, a New Hampshire-licensed home care and hospice agency that offers a full range of services in the comfort of your home. "The Golden Era" of Classic Doo-Wop music is alive and well. Authentic and true to form, The Doo-Wop DeVille Show presents the music the way it was meant to be...All Live!! Doo-Wop DeVille will put a smile on your face and a tear in your eye as they transport you to the great musical spirit of 1950s and 60s doo-wop music. Whether you are young, old, or in between, the stirring vocal harmonies and captivating choreography of men sporting sharkskin suits singing to the exciting and dynamic rock-and-roll of a live band will have you clapping, snapping, dancing, and singing along with your favorite memories. The timeless music will thrill you, delight you, and at times make you sigh, as your feet and your heart are carried away. Don't miss an update from our blog, subscribe now! Temple B’nai Israel is nominated for BEST in The Lakes Region, and we need your vote! 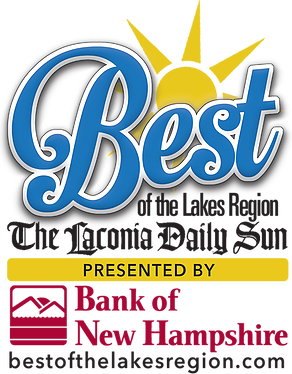 Please visit https://www.bestofthelakesregion.com/ to cast your vote and then click on “CLICK HERE AND CAST YOUR VOTE”! Select the category “THINGS TO DO”, then Click on NEXT, then “BEST PLACE TO WORSHIP”, then Click on NEXT and vote for TEMPLE B’NAI ISRAEL!!! Voting is open until April 25th AND you can cast 1 vote EVERYDAY, so please spread the word and visit daily! Thank you for your support and please feel free to share! 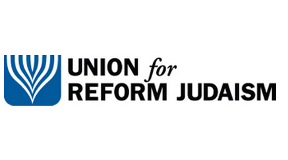 Every year we conclude the Passover Seder with the words, “Next year in Jerusalem!” This year, for the first time in more than 40 years, I am blessed to celebrate Passover not quite in Jerusalem, but close by, in Tel Aviv. It’s a special time in Israel. Kids have been out of school for a few days already; the smell of delicious foods wafts from every kitchen. It’s an interesting mixture of spices–Sephardi and Ashkenazi, often from the same home! 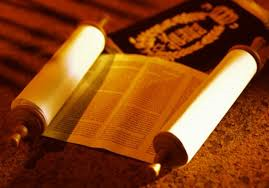 Israel today is a fulfillment of the Biblical prophecy of the return of the dispersed Israelites to their home. It isn’t yet what it can be–many still suffer from the plagues of prejudice, poverty and even hunger. The threat of war and terror still hangs over Israel. Yet the promise and joy of the season are palpable. Tonight, families and friends will gather to celebrate the most ancient holiday in our tradition, the holiday that commemorates our existence and long history. Pesach is about our redemption from slavery, but it is also about tradition, perseverance and gratitude. It’s about memories of past sadness, but also about the sweetness of life and rebirth. 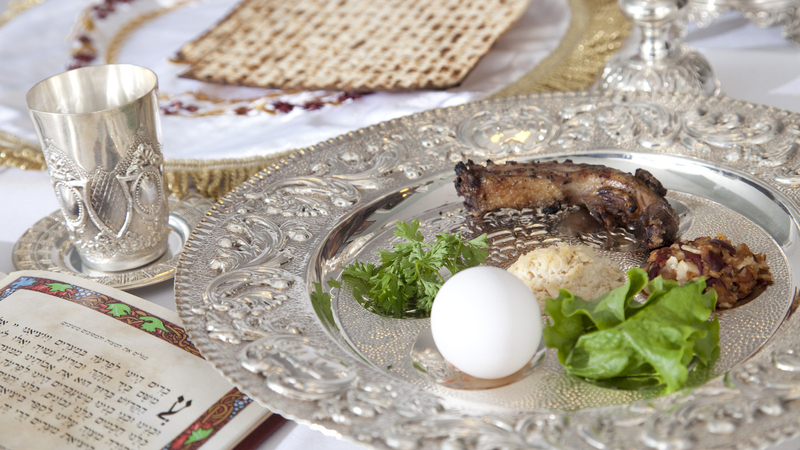 May the celebration of Passover bring joy to all who celebrate! And for those of our community and families who celebrate Easter: What a happy coincidence that this year the two holidays merge. The blend of traditions can only fill our hearts with even more joy. May the promise of Freedom, Redemption and Rebirth fill all our homes and bring us all hope and love. From me and my family, in Israel as well as in the United States, to you and your families: Happy Passover and Happy Easter!